Abraham Lincoln Marovitz CT - Honorary Chicago. Federal Judge who never attended college. Joe Mantegna was born in Chicago and received a Tony Award for his lead role in "Glengarry Glen Ross" by David Mamet. 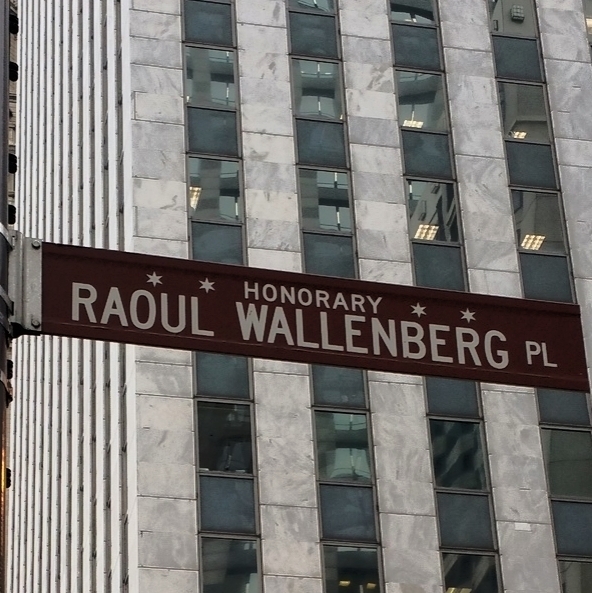 Marilyn Miglin Way - HonoraryChicago. Oak Street Cosmetics Boutique. 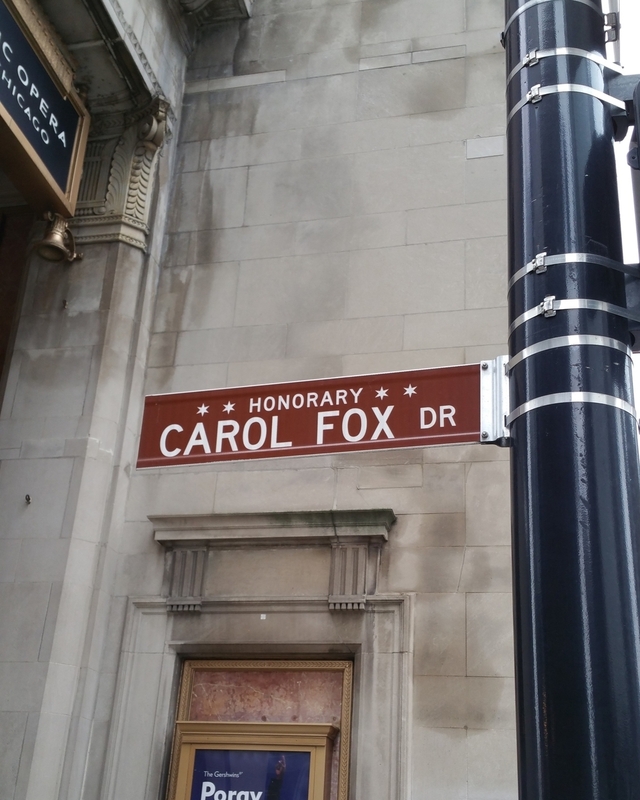 Siskel and Ebert Way - HonoraryChicago. Prime Time Movie Critics. 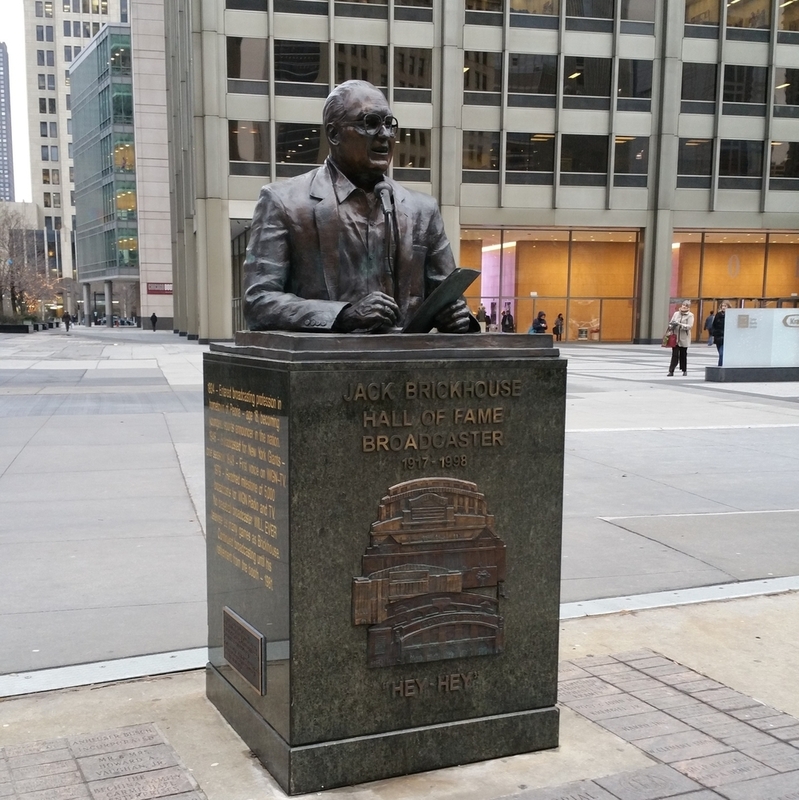 Jack Brickhouse - HonoraryChicago. Sports Broadcaster. Lawrence Pucci Way - HonoraryChicago. Tailor to the Stars. Margie Poulos Av Margies Candies - HonoraryChicago. Real Old Fashioned Ice Cream Shop. There is so much more to these stories than just a photo or a blog. Get the book or take a tour! Map Data: Copyright 2017 Honorary Chicago; Copyright 2017 CartoDB, Copyright OpenStreetMap contributors. Note: marker indicates designated location not posted sign location. Honorary Chicago junior map editors: E. Rivera, G. Kelly. Established Tailorite Cleaners which has been family owned and operated for more than 50 years. A three-year old killed by a drunk driver while walking with his 72-year old grandfather who was also seriously injured. 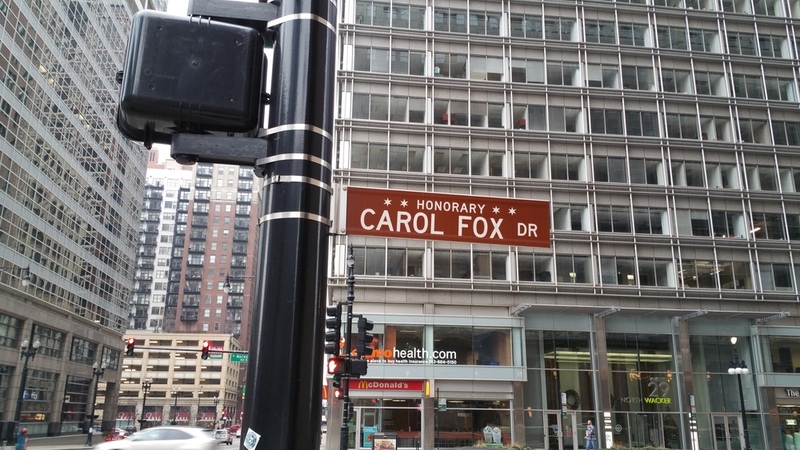 Chicago has more honorary street signs than any other city per capital. How many? We are working on the honorary street sign census and verified map information - estimated completion early 2016 .